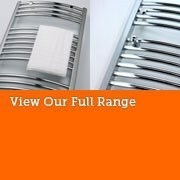 At Warmrooms we do all forms of towel rails, ranging from traditional towel rails to ultra-modern towel rails. 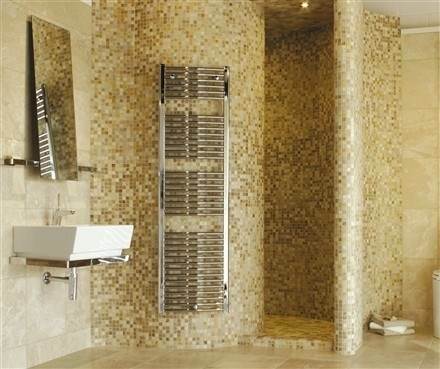 Towel rails are made from various metals such as brass, mild steel, aluminium and stainless steel with a variety of finishes which are generally chrome, white, polished stainless steel, brushed stainless steel or many other colour options. 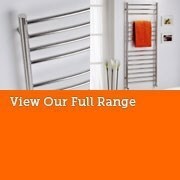 1 Always over size your towel rail in the way of heat output for the desired room, the reason we suggest this is (1) When towels are placed upon your towel warmer a lot of the heat produced from the towel rail will go into the towel (2) When doing heat loss calculations the bathroom is always worked on the higher degrees centigrade – who wants to get out of the bath or shower feeling cold? 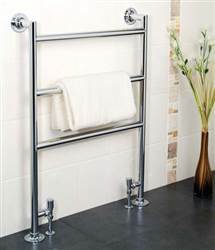 We do towel rails for all heating systems, stainless steel and brass will work on all types of systems, mild steel is only suitable for closed (indirect) systems. 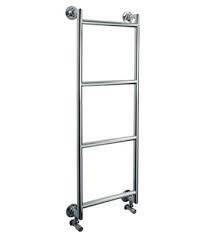 You can also on a lot of our rails opt for dual fuel, this will allow your towel rail to work via an electric element, so when your central heating is turned off in the summer months the towel rail will operate via the electrical supply. 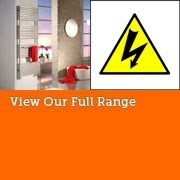 If you don’t have a central heating systems don’t worry! 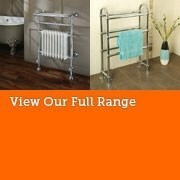 We also do electric towel rails. 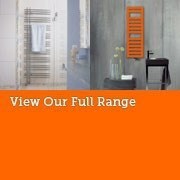 Can’t make your choice? 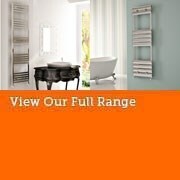 Why not give us a call to help you along the way. 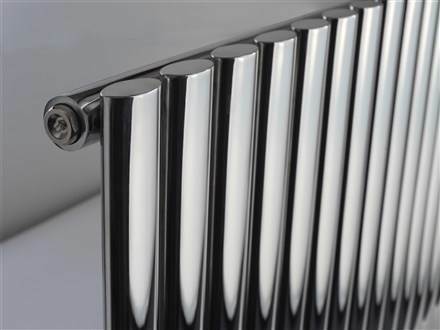 We deal with all of the top manufacturers such as Ultraheat, Aeon, MHS, Reina Design, MHS, Cordivari, Myson, Aestus, Vogue, Zehnder, Bisque, DQ Double Quick, SBH, JIS Sussex and Keeling, so we are sure can find something suitable for everyone.